Image credit & copyright: Jay Daley. 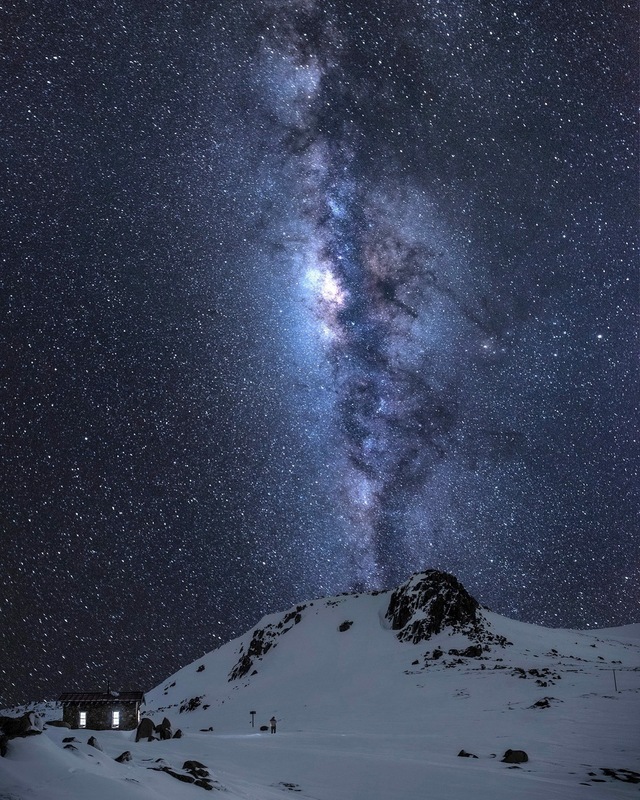 Let’s roll into our week with this fantastic image by Jay Daley of our home star city over Seamans Hut memorial and shelter, 2,030 m (6,660 ft.) in altitude along the Etheridge Range in Kosciuszko National Park, New South Wales, Australia. National Parks in any country, especially those in mountain ranges offer spectacular views as well as history and this location is no different. During the day the spectacular range delivers views of the 6,900 sq km (2,664 sq mi.) 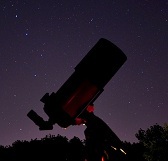 national park and at night it boasts views of the infinite universe, the glow of the Milky Way and its companions. Coming from my bright night sky, every time that I take that first look at a dark sky site I’m still blown away at just how much it jumps out at you. If you haven’t, you must. Image | This entry was posted in Astrophotography (Wide Field), Galaxies, Images, People and tagged Astronomy, Astrophotography, Australia, DanSpace77, Etheridge Range, Evan Hayes, Jay Daley, Kosciuszko National Park, Laurie Seaman, Milky Way, Milky Way Galaxy, New South Wales, Night Sky, Seamans Hut, Space. Bookmark the permalink.